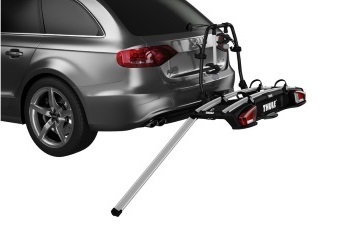 We supply the complete range of Official Thule Spare Parts for rear, roof and towbar mounted cycle carriers. We also supply the entire range of Thule Bike Rack Accessories. 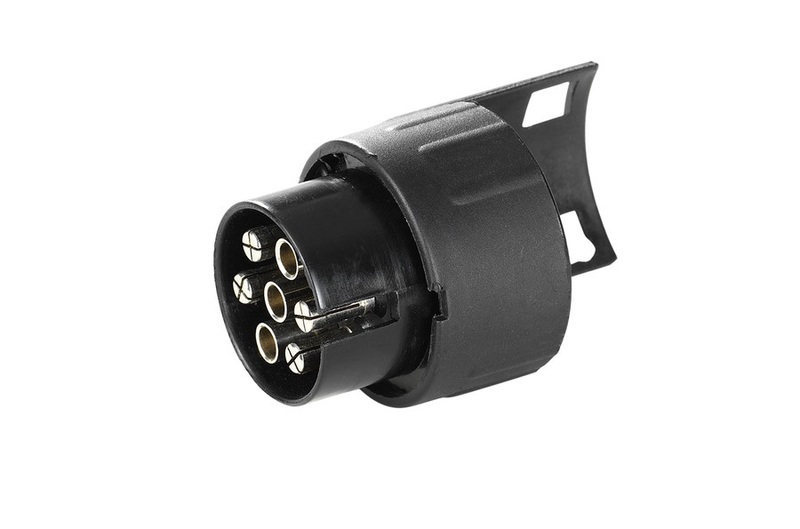 Tow bar electric socket adapter to convert a 13-pin electrical outlet to a 7-pin. 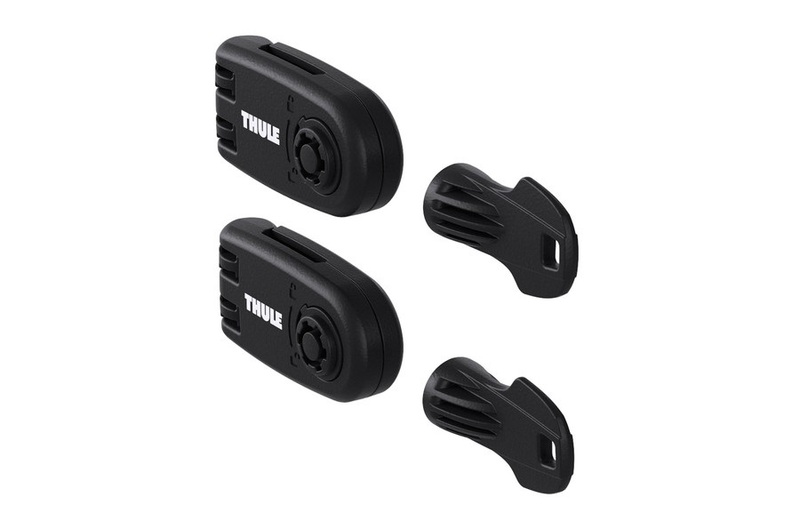 Allows vehicles with 13-pin electrics to use Thule 7-pin accessories. 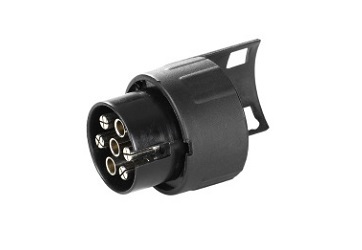 Tow bar electric socket adapter to convert a 7-pin electrical outlet to a 13-pin. 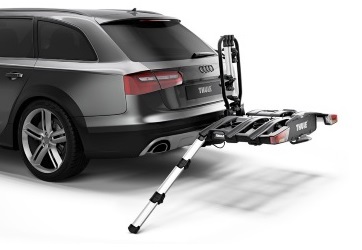 Allows vehicles with 7-pin electrics to use Thule 13-pin accessories. 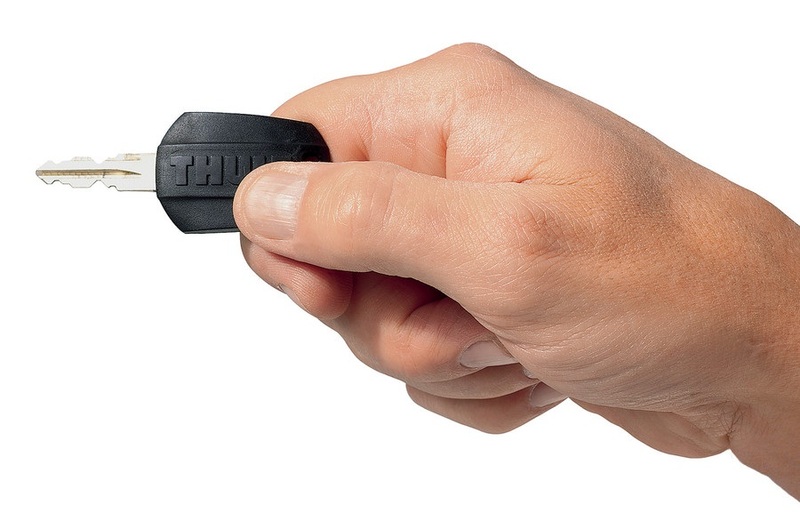 Replace all lock cylinders on your Thule products and use the same key for all! Includes a Thule Comfort key. 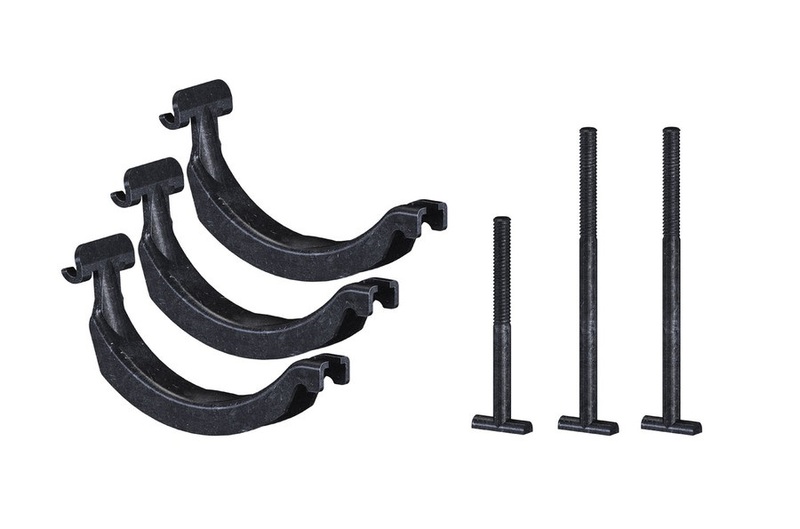 Available in sets of 4, 6, 8 & 12 locks. 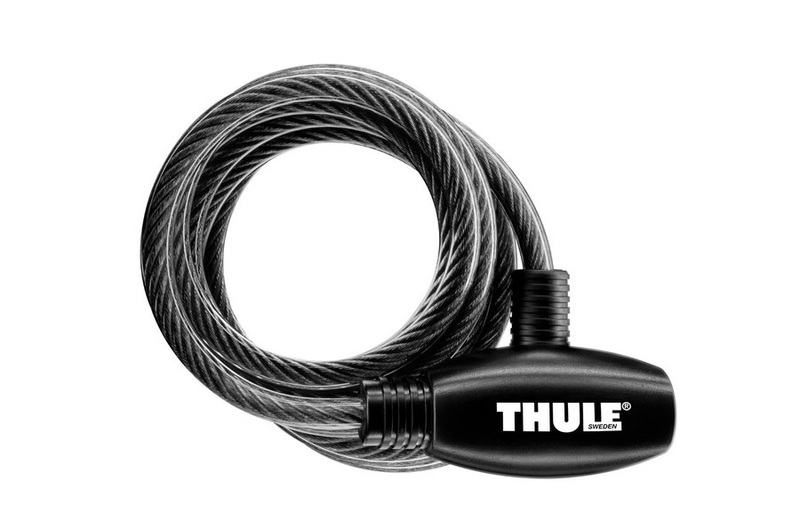 This strong plastic coated steel cable lock is ideal for locking your bike to a Thule bike carrier. 1.8m in length. 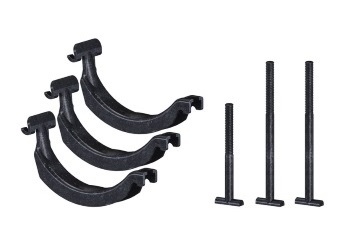 A locking kit to lock the bike carriers wheel straps for extra protection against theft. 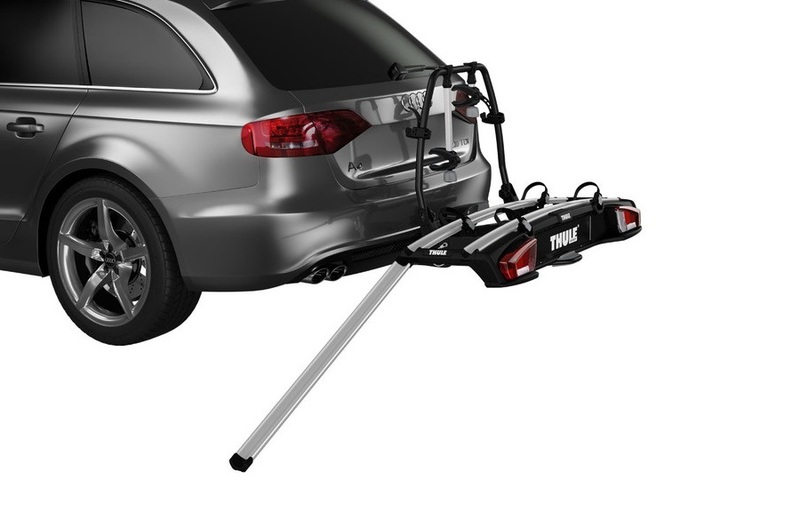 Fits all Thule bike racks with plastic wheel straps. 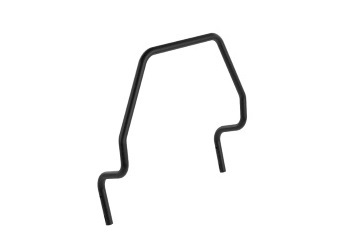 Lock for securing the Thule HangOn 972/974/9708 and Thule RideOn 9502/9503 bike carriers to the tow bar. 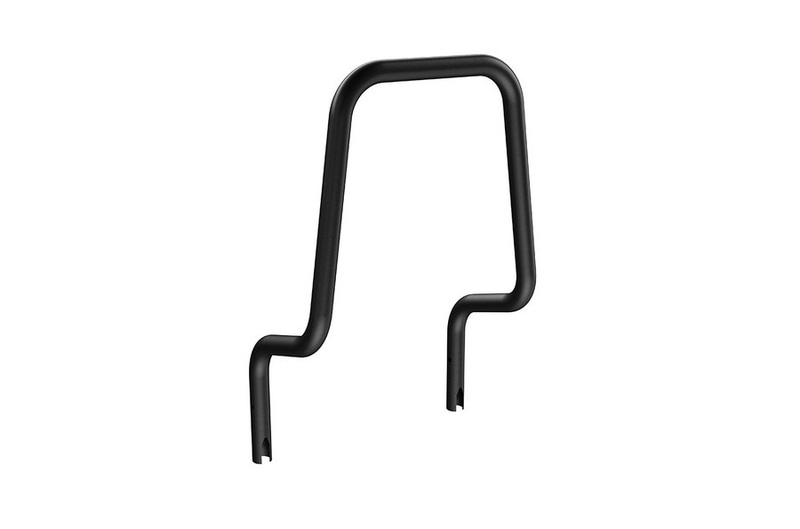 A soft TPE rubber liner protects the bike frame from clamp scratches and spreads load. 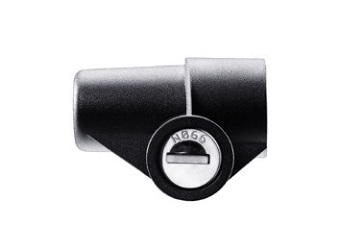 Only for use with bikes carriers with a torque limiter knob. 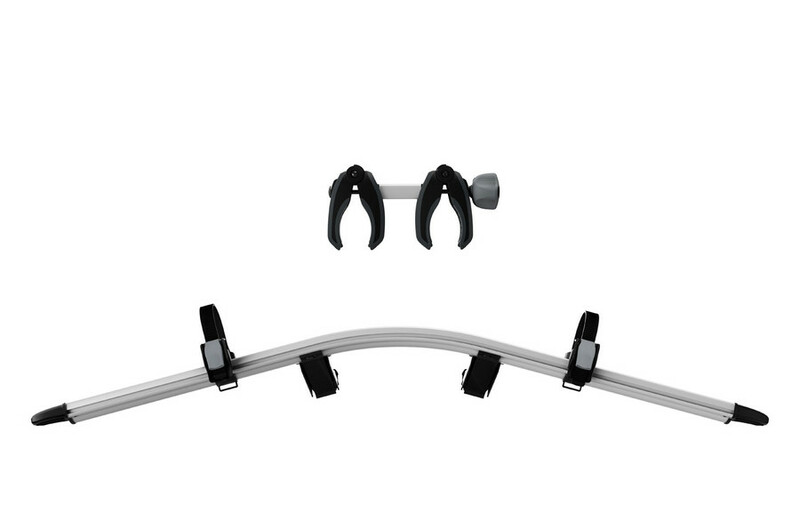 Allows you to increase the bike capacity of the VeloCompact 3 (927) carrier by 1 bike, giving a total carrying capacity of 4 bikes. 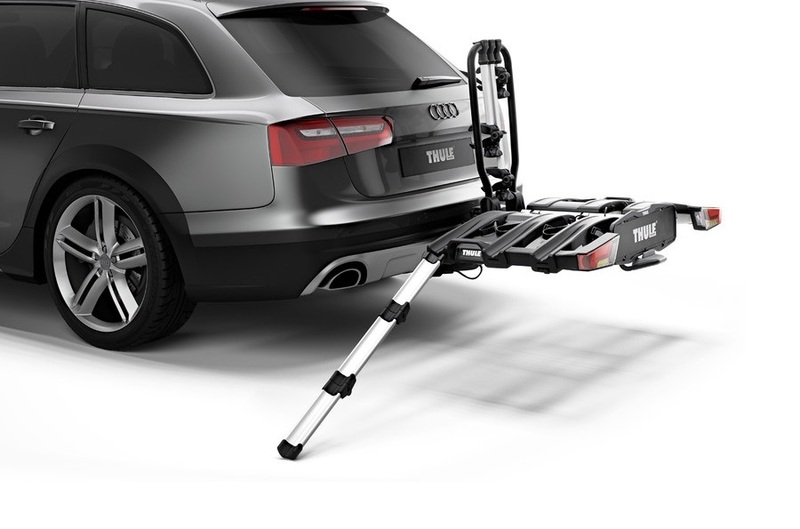 Allows you to increase the bike capacity of the VeloSpace XT 2 & 3 (927) carrier by 1 bike, giving a total carrying capacity of 3 (XT2) or 4 bikes (XT3). 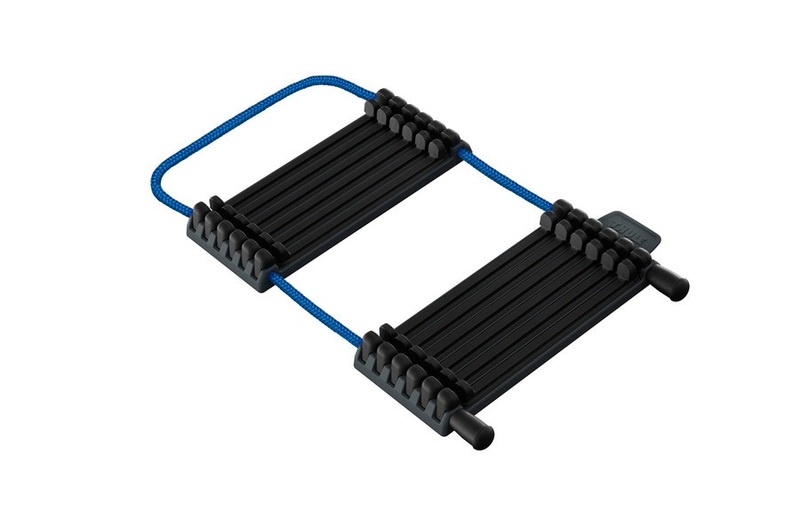 Load your bikes onto your carrier with ease and simply roll them on! 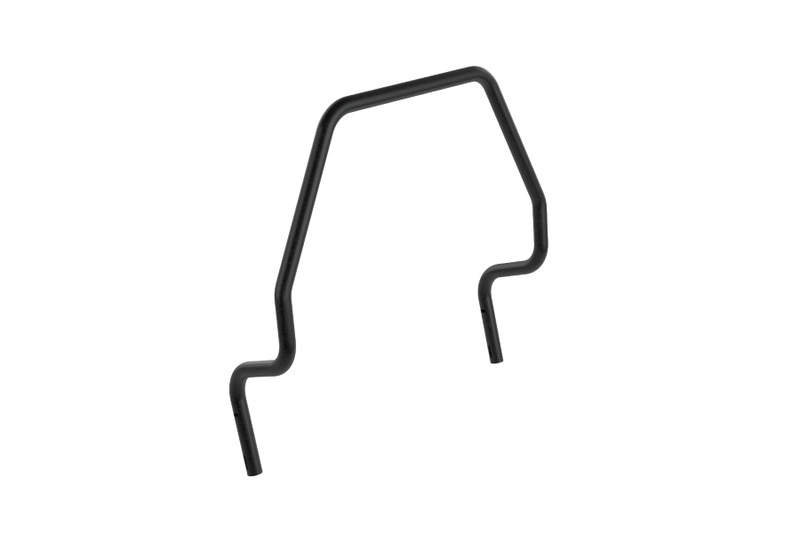 Fits Thule EuroPower, EuroClassic G6, and VeloCompact. 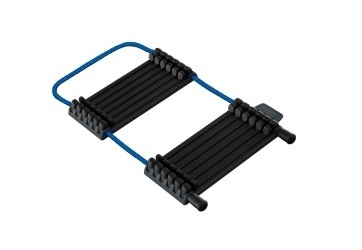 Load your bikes onto your carrier with ease.... simply roll them on! 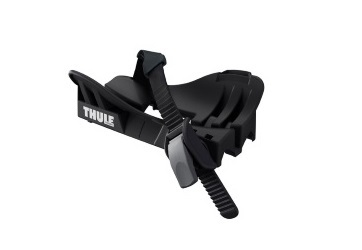 Fits Thule VeloSpace XT 2 and XT 3. 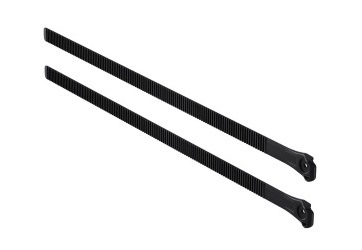 Attaches to carrier during transport. 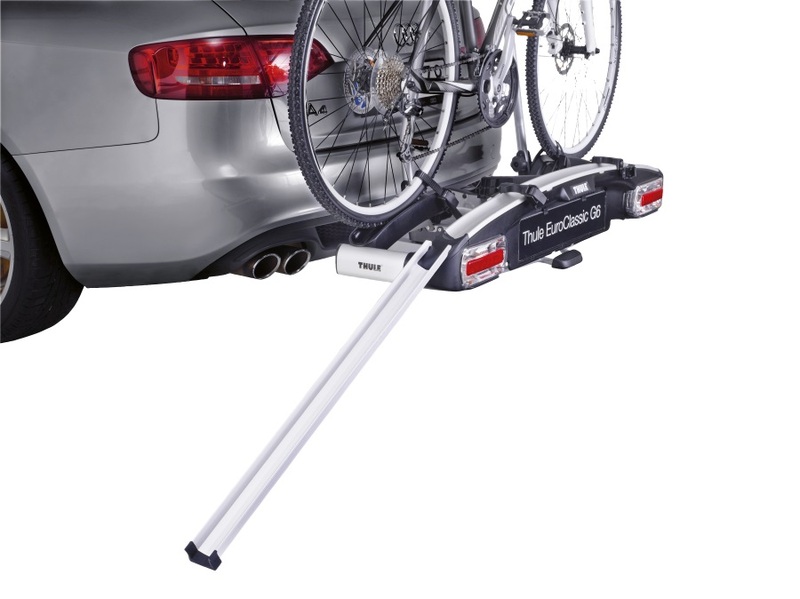 Load your bikes onto your carrier with ease.... simply roll them on! 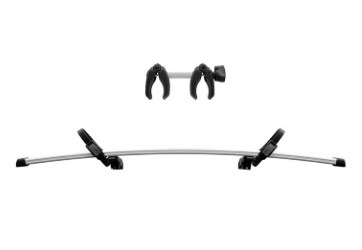 Fits Thule EasyFold XT 2 & XT 3.  Folds and stores within carrier when not in use. 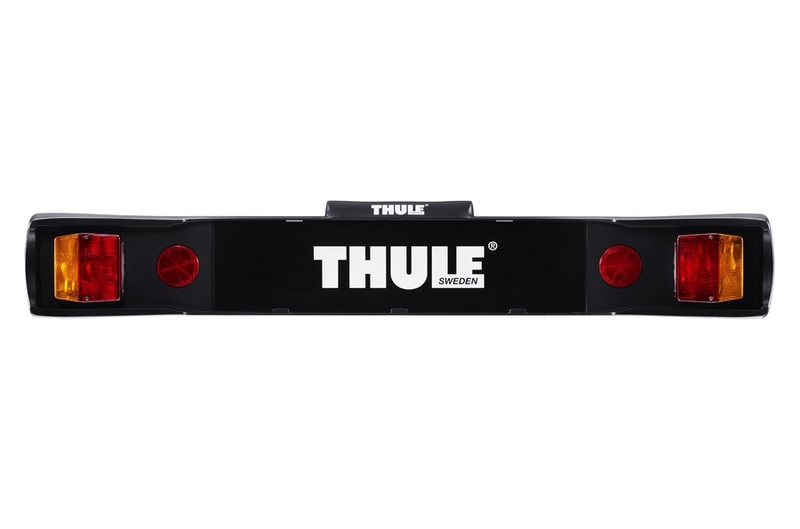 The Thule VeloCompact Spare Wheel Adapter 924-1 allows for vehicles with external spare wheels to fit the Thule VeloCompact cycle carrier. 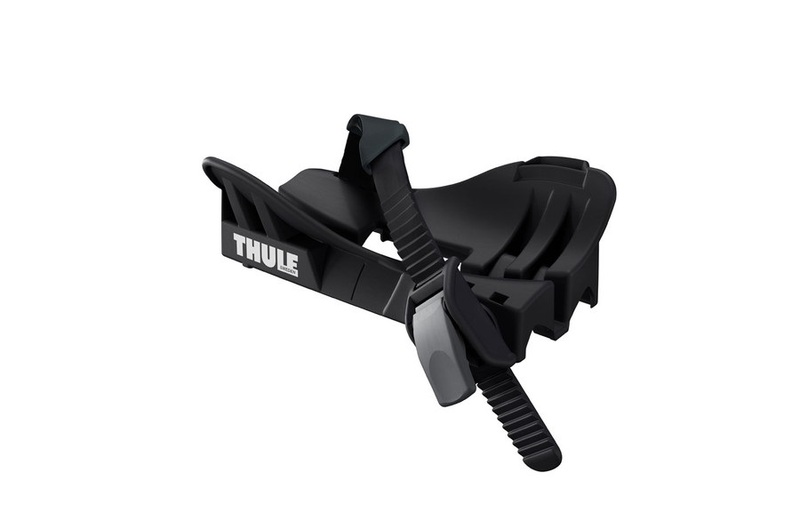 The Thule VeloSpace XT 3 Spare Wheel Adapter 9394 allows for vehicles with external spare wheels to fit the Thule VeloSpace XT 3 cycle carrier. A pair of extra-long replacement wheel straps to allow for the transport of very large fat bikes. 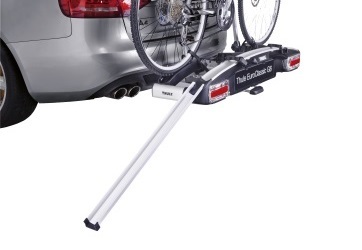 Fits Thule EasyFold XT and VeloSpace XT bike racks. Some carriers obscure the rear lights on your vehicle. 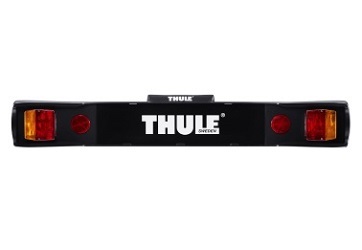 This light board substitutes the most important rear lights on your car. Uses 7 pins electrics. 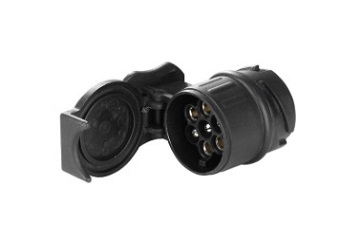 Easily fitted with light board adapter 9761 on HangOn 972/974, & Xpress 970. 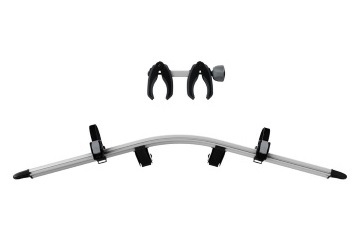 Allows for mounting of bikes with non-standard frames onto Thule bike carriers. 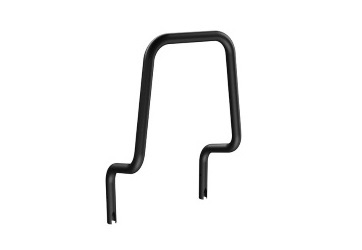 Mounts between seat post and bike headset. 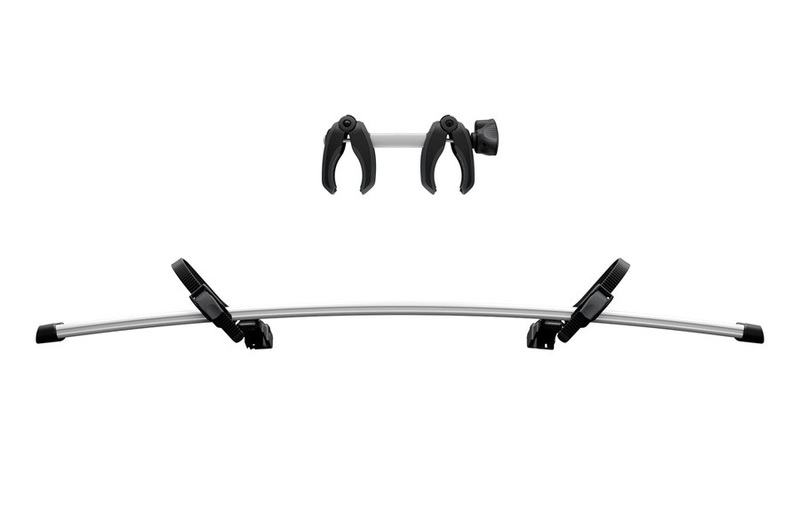 Fits bikes with a distance between seat post and bike headset of 580 mm to 670 mm. 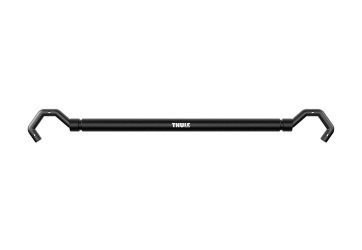 An around-the-bar adapter for fitting the Thule ProRide bike carrier onto square/rectangular bars or round aluminum load bars. 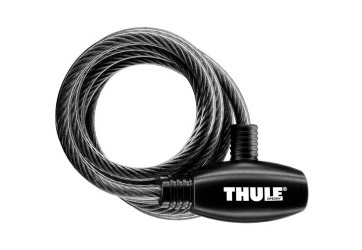 An adapter for Thule ProRide 598 to allow for the transport of fatbikes with wheel diameters of 3-5 inches. 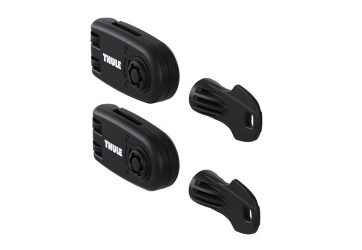 An adapter for Thule UpRide 599 to allow for the transport of fatbikes with wheel diameters of 3-5 inches.